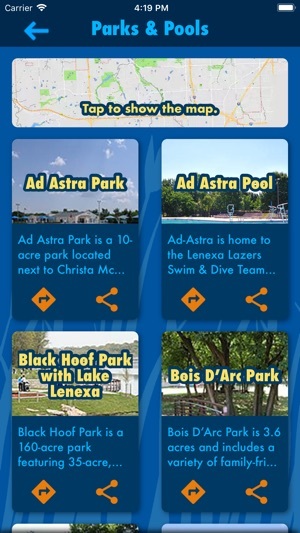 The I Like Lenexa mobile app connects you to City of Lenexa (Kansas) events, parks, playgrounds, pools, trails, art and more. Earn points for checking in and completing achievements, which can be traded for prizes. Get outdoors and spend time at a Lenexa park, pool or on a trail. •	Learn about amenities and facility information. •	Pick your destination and the map will get you there. •	Check in to track activity and earn points. •	Pedometer available on newer devices (iPhone 5s and later) to track steps, distance traveled and calories burned. •	Share the places you love on social media. Show your Lenexa pride by attending a festival or event. 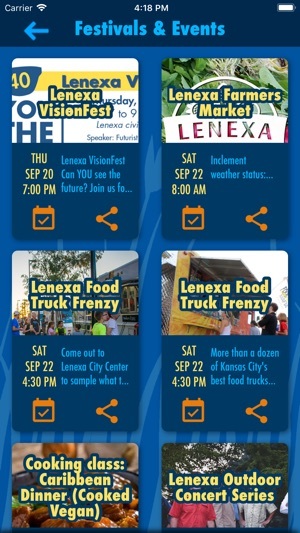 •	Stay informed about upcoming Lenexa events. •	Check in at events to earn points and become an Ultimate Festival Fan. •	Select an event and the map will get you there. Complete achievements and get a reward. 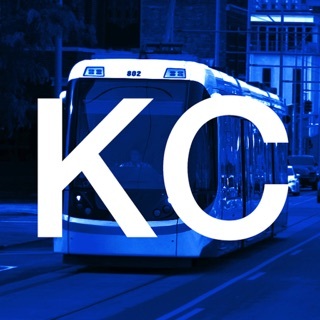 •	Use app achievements to plan your next Lenexa outing. •	Choose an activity and complete at your own pace. 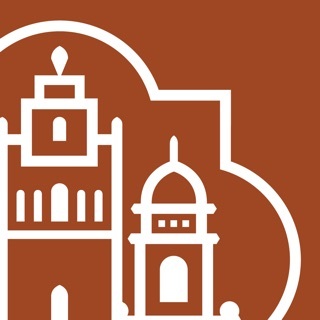 •	Check in or self-report to unlock app achievements and earn points. 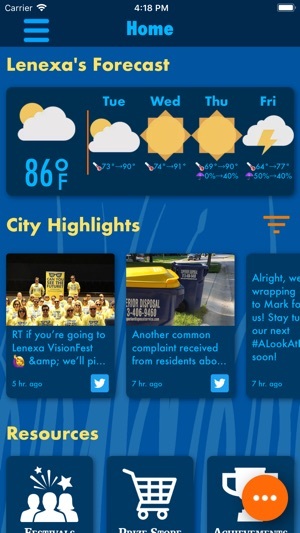 •	Check the leaderboard to see how you rank among other Lenexa fans or your friends. 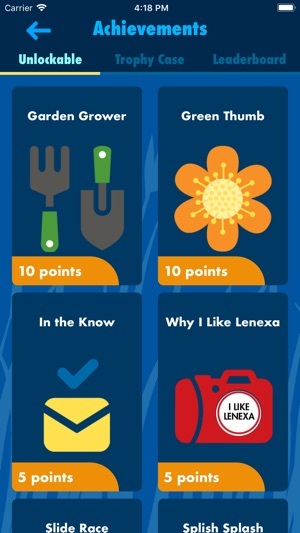 •	Use earned points to get Lenexa-themed prizes. •	New achievements and bonus points added regularly. Solve the Playground Passport word puzzle. •	Visit Lenexa playgrounds and check in or scan the QR code to reveal a letter in the puzzle. •	Complete the puzzle to unlock the Playground Passport achievement. •	New puzzle every year for you to solve. •	Kids age 13 and under who complete the passport can win a prize. Love the concept and general design. Very slow on initial loads and crashes an awful lot. Am sure a new version is coming to fix this up. Lenexa rocks. Best town in Johnson County. They're also the only one with an app.